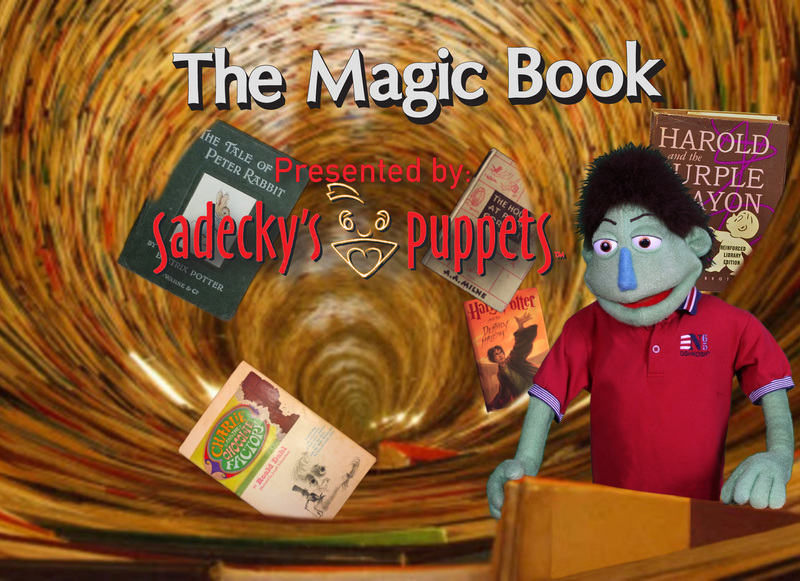 Saturday, April 20, join Sadecky’s Puppets for 3 amazing puppet shows! Featuring “The Magic Book” at 10:30am, “A Change of Heart” at 11:30am, and “The Magic Book” at 12:30pm. Shows last approximately 40-45 minutes. Free admission. Located in the center of the mall on the first floor. Learn more about Sadecky’s Puppets at livepuppets.com.